I have shared how we are fixing up our deck that is twenty years old and seen better days. Well, our deck gets a lot of sun in the afternoon and I have always wondered what a pergola would look like. Here are some pergolas that have inspired me to nag beg Mr. Savvy to build one. As you can see there are many different styles and guess what! My nagging begging worked and Mr. Savvy is building me us one! He drew his own design and cut all the lumber with a jigsaw. He worked hard in the hot sun and still has a few more things to do like adding decorative braces and the columns will be boxed in. Only one side will have the pergola and I can't wait to make a cozy seating area under it. We always enjoyed our pergolas that Mr. Comforts built. You are really going to love yours. It is looking great! That first inspiration picture is fabulous! Looking good Kim-cant wait to see it done-good begging! Oh, it's awesome! What a talented husband you have! Beautiful...I'm jealous! I haven't nagged my hubby to build one yet because we have sooooo many other projects going on but...maybe next summer! Thanks for the inspiration! Can't wait to see the final finished and decorated project! Omg Kim, It looks so good! Can't imagine how awesome it'll be after you add your decorative touches! Kudos to Mr. Savvy for such an amazing job! When he is done, can he come here and build us one?? I've wanted a pergola for 25 years!! enjoy!! It's looking real good Kim...can't wait to see it all finished! You are going to love it! The vines we have planted are finally taking off on ours, and I can't wait for the to cover the top like one of these photos shows. It gives a feeling of enchantment inside when it is full of fragrant flowers (and not too hot.) I am lobbying for a couple of ceiling fans! Lookin good so far! Can't wait to see the finished pergola. It's looking good Kim, Mr Savvy is a keeper! :) YEAH!!! I am so happy for ya. It looks great Kim. Mr. Savvy designed a nice one! We had one at our old home. 10 x 10 . We used it a lot. But it was totally in the shade. This present home. We chose a lot with only 1 tree... no shade :/ So we just bought a gazebo to shade the back patio. Looking forward to seeing yours done and decorated! Oh Kim how awesome this looks. Mr. Savvy deserves lots of hugs on this one. I love all the inspiration pics too. Now I want one. Mr. JCC is in trouble now lol! Lookin good. You go girl. Tt will look wonderful when you are through.I want to see all you wonderful pictures and the way you decorated it. Looking good, Kim! You are lucky that hubby is handy that way. Our patio gets so much afternoon sun. It's coming along nicely! I bet that is going to be your new favorite place to sit and relax now. My son and his bride just had one built on the deck of their new house in DC last week. Your inspirational photos are gorgeous!! Anxious to see yours in all its glory...Mr. Savvy is a good man!! Wow! Mr. Savvy can just do anything!!! Can't wait to see how you furnish it! Wow! You are a lucky lady! 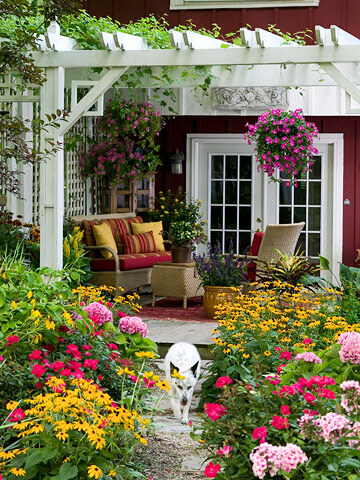 I would love to have a pergola! What a wonderful husband you have, and quite the handyman! Unfortunately, I'm not so lucky. My husband is dangerous with tools. We always have to hire someone, which ends up being lots of money! Can't wait to see the reveal! LOVE it Kim! Mr. Savvy has done a wonderful job! 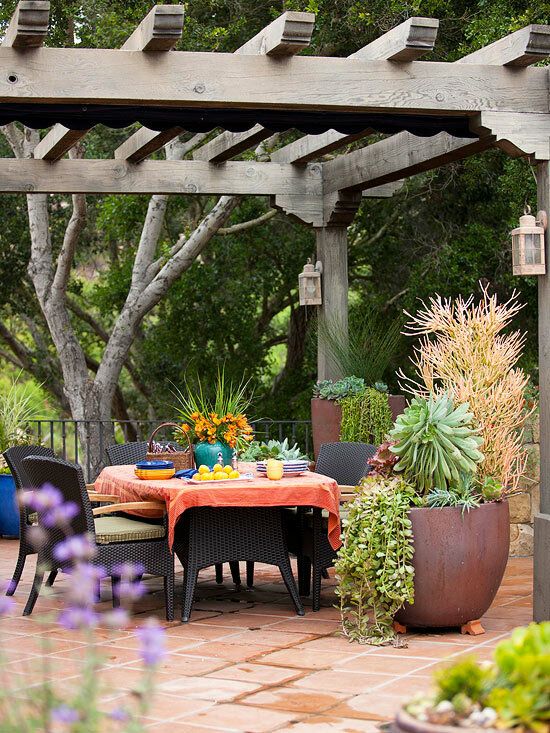 Who doesn't love a pergola and you do everything with such beautiful style that I'm sure it's going to be 'pin-worthy!' Can't wait to see it finished! Can't wait to see your new pergola. We are hoping to build one here next spring. Looks great! I have always wanted one. I am still begging for one. We will see how it turns out for me. Yay for you! It looks fantastic so far!!! We had our deck rebuilt and added 5 extra feet and topped with a pergola just last week. All that's left to do is stain/seal the deck, seal the pergola after they dry out some, and the hang bistro lights. 😀. Enjoy!!! Great project! 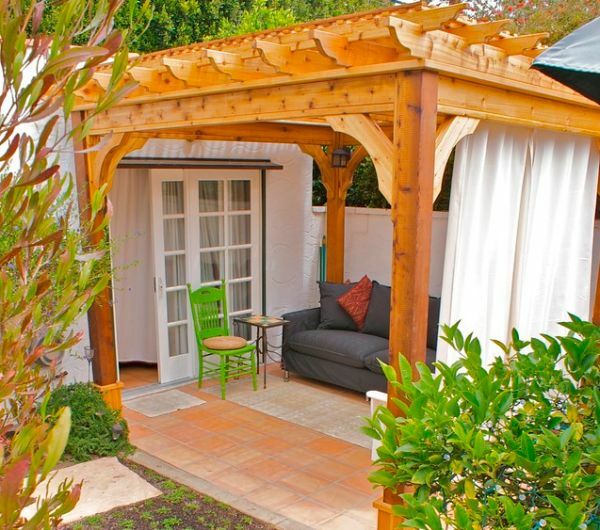 I'm also dreaming of a pergola! Your husband is a gem.